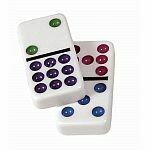 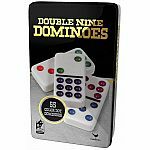 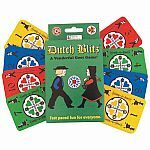 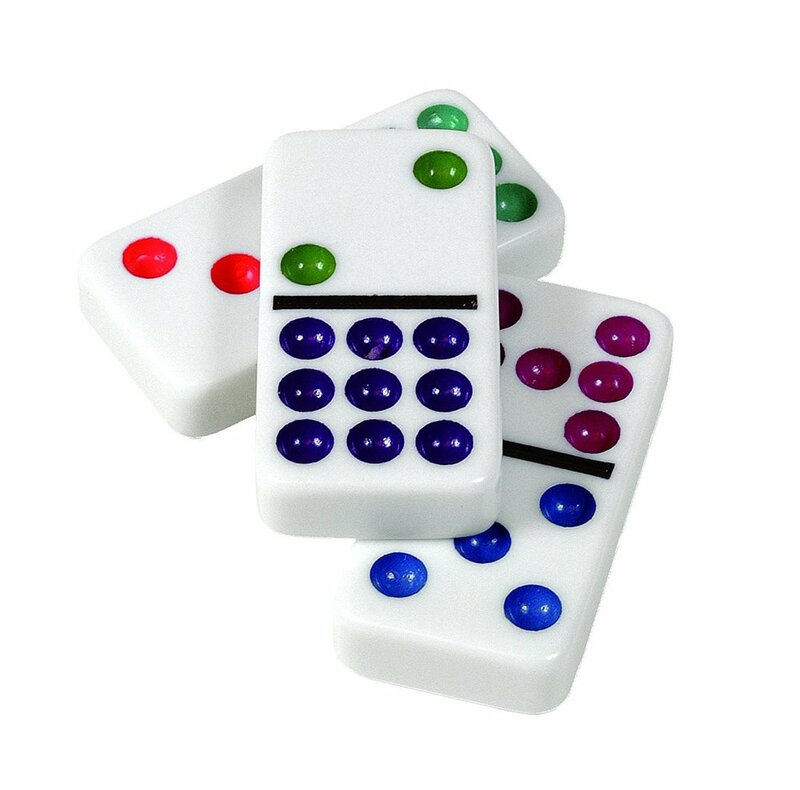 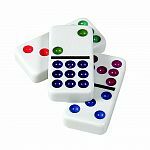 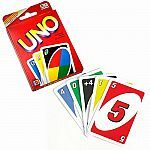 Each domino is made of durable ivory plastic. 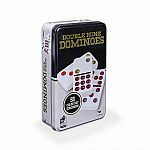 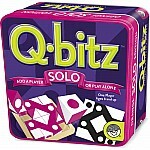 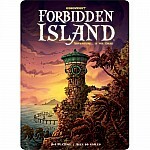 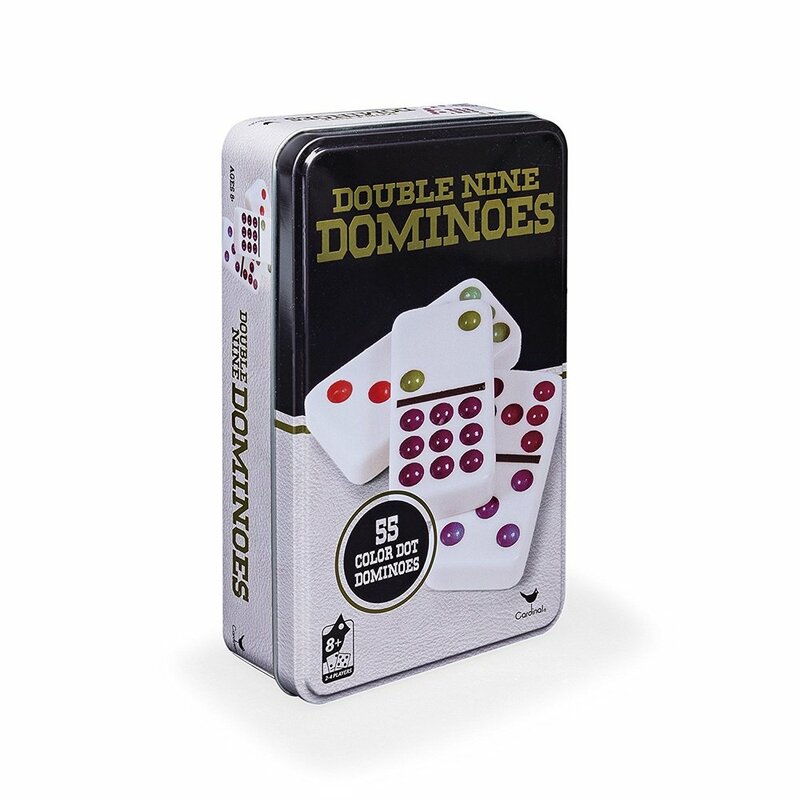 The tin contains 55 dominoes neatly stacked inside with instructions to play 16 games. 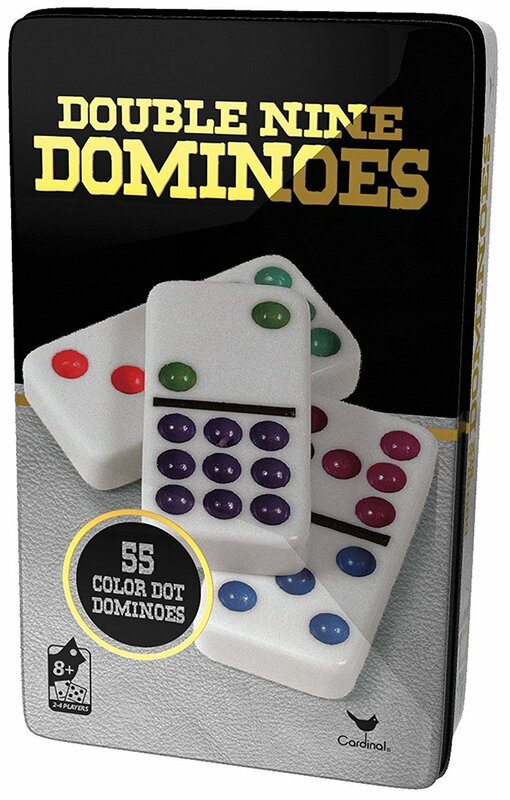 Each domino is made of durable ivory plastic. The tin contains 55 dominoes neatly stacked inside.